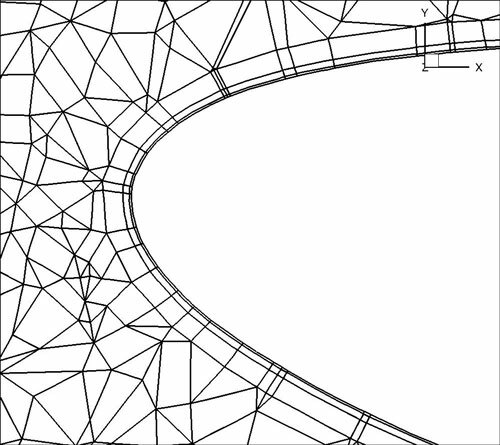 Often it is the case that one can generate a coarse boundary layer grid of a mesh. 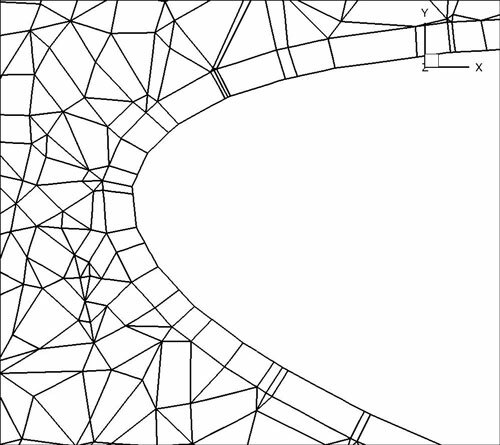 MeshConvert has a method for splitting prismatic and hexahedral elements into finer elements based on the work presented in [?] and . You must have a prismatic mesh that is O-type – that is, you can modify the boundary layer without modifying the rest of the mesh.